We provide the highest quality in dermatology and skin care treatment in our community and to the surrounding areas. Our patients are our priority. We provide care to teens and adults for medical, cosmetic, and surgical dermatology. By utilizing the newest and most advanced technology, our dermatologists administer treatments that meet your individual goals so that in the end, you feel confident in your skin. 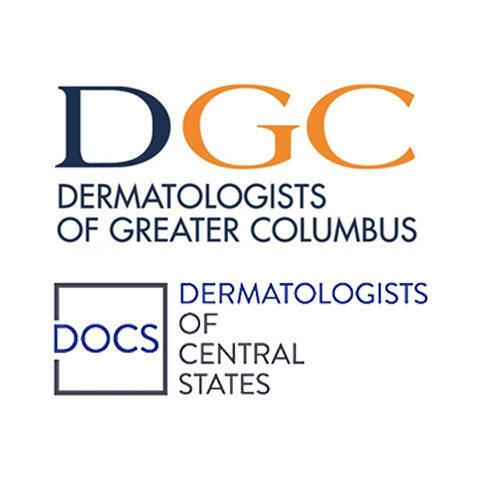 Our practice is a proud member of the Dermatologists of Central States (DOCS) and will ensure you are comfortable regardless of the procedure you are receiving. If you are looking to give your skin a fresh start, call our office today to schedule your appointment.